The Kelowna Museums Society provides the public with educational exhibitions and programs that foster personal participation, stimulate curiosity, and engage the senses with the cultures, histories, and possibilities of the Okanagan region. 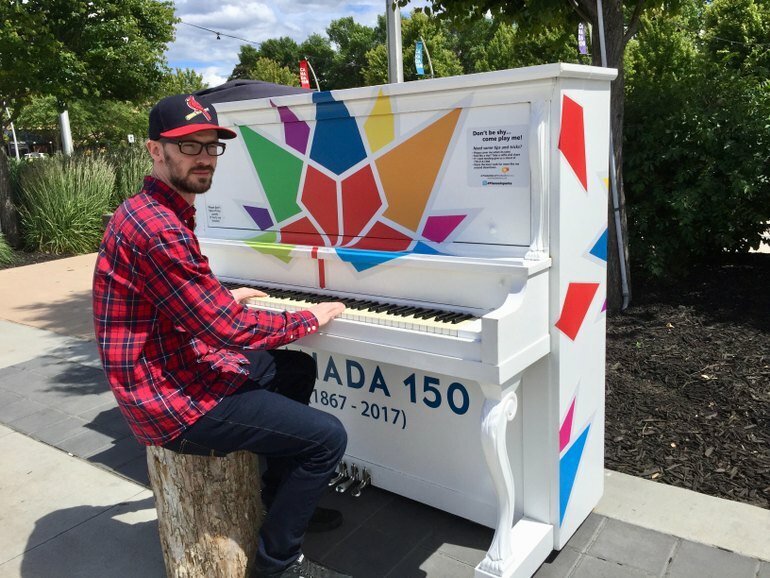 It’s a #Canada150 piano in the park!! Sometimes doing good means changing the physical landscape. It’s been cool to see these pianos in Kelowna bring people together, create community interaction and celebrate local art and music. This is an initiative by Festivals Kelowna in partnership with the City of Kelowna, Disney Interactive and Keystone Music, with support from ambassadors like Kelowna Museums Society. Very cool! 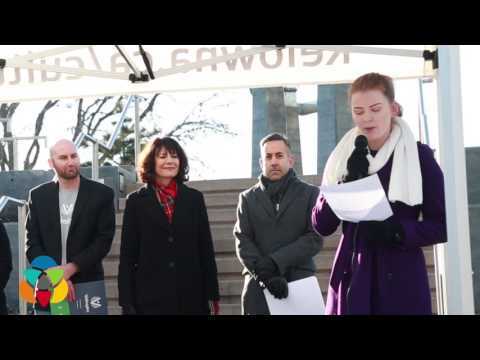 It was an inspiring morning being part of the official launch announcement by the City of Kelowna for the #Volunteer150for150 challenge for #Canada150! Our City is challenging residents to collectively contribute 150,000 volunteer hours in 2017. What do you say? … Are you up for a Challenge? A big thanks to those who attended! Central Okanagan Community Food Bank, Habitat for Humanity Okanagan, Kelowna Community Resources, United Way Central & South Okanagan/Similkameen, students from the OKM Huskies and our community partners - Interior Savings, Prospera Credit Union and Valley First, a division of First West Credit Union. 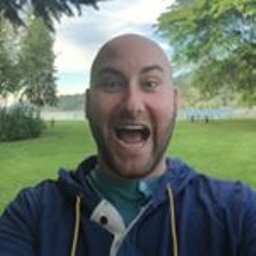 Kelowna Museums Society is looking for both docents and an education assistant! Docent's are volunteers who work in the education department and our education assistant is a paid position. 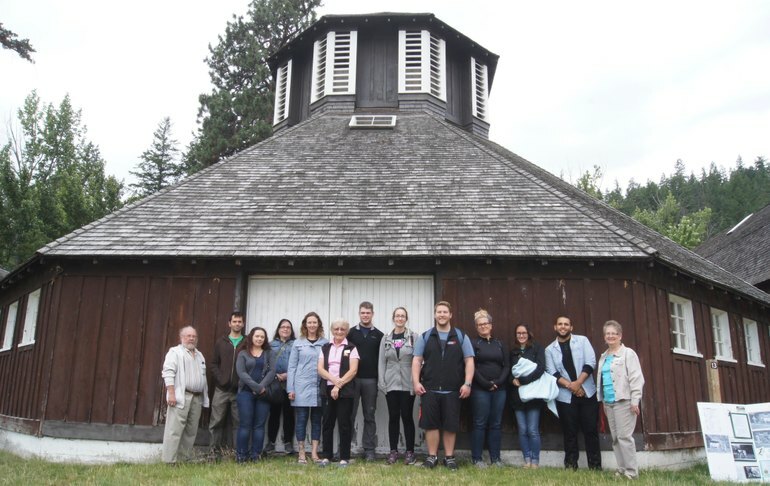 For more information on DOCENT work please contact dhopkinson@kelownamuseums.ca, for the education assistant position please check out our website! Pioneer Cemetery Tours are back with KMS volunteer and local historian Bob Hayes! Meet us at the Memorial Cemetery, 1991 Bernard Ave. in the pioneer section Saturday August 20th at 9:00am. Join us tomorrow, Saturday, July 16th for our final Pioneer Cemetery Tour of the summer! KMS volunteer and local historian, Bob Hayes, will be giving a tour at 9am at the Memorial Park Cemetery. Come and check it out for some fascinating stories about the Okanagan's pioneers! $5 charge, no need to register, parking throughout the cemetery. Pioneer section is the back left corner. Looking for something to do this week with the family? Join us at the Okanagan Heritage Museum for Family Programming: Be a Paleontologist! Programs are drop-in on Wednesdays and Fridays from 10am - 1pm throughout July and August. "What can fossils teach us about past life on Earth? Examine fascinating fossils to decipher clues about dinosaurs and other prehistoric life. Dig for dinosaurs and explore all kinds of neat artifacts like bones, shells, and even teeth!" 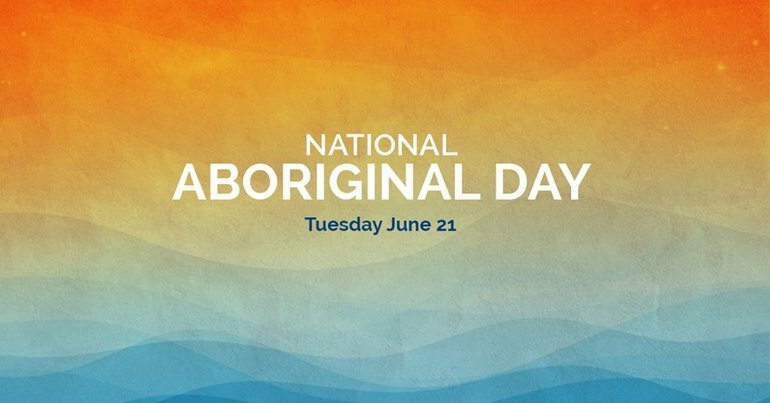 Come and visit the newly built qʷćiʔ (Okanagan winter home) at the Okanagan Heritage Museum on National Aboriginal Day, June 21, and experience the space in an exciting way. A guided, hands-on activity will engage all your senses!